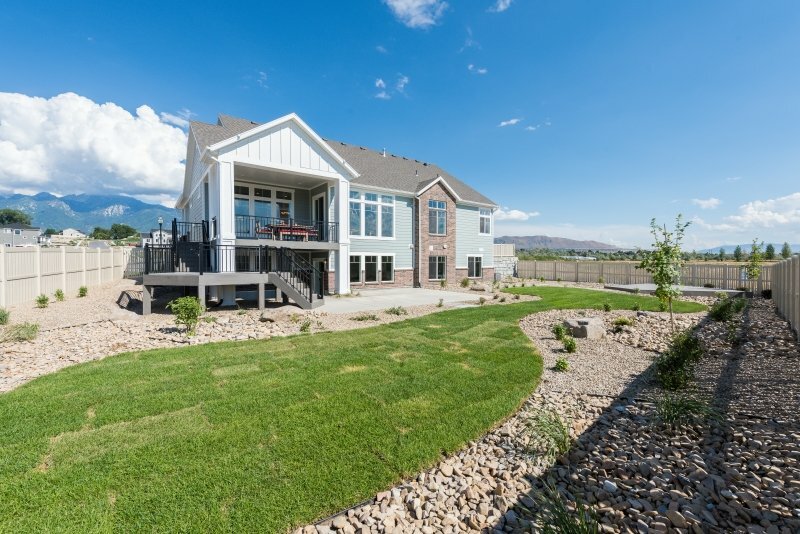 Nestled against the peaceful calm of the Jordan River in a secluded Draper neighborhood, the Castleton by Wright Homes is the definition of tranquility. 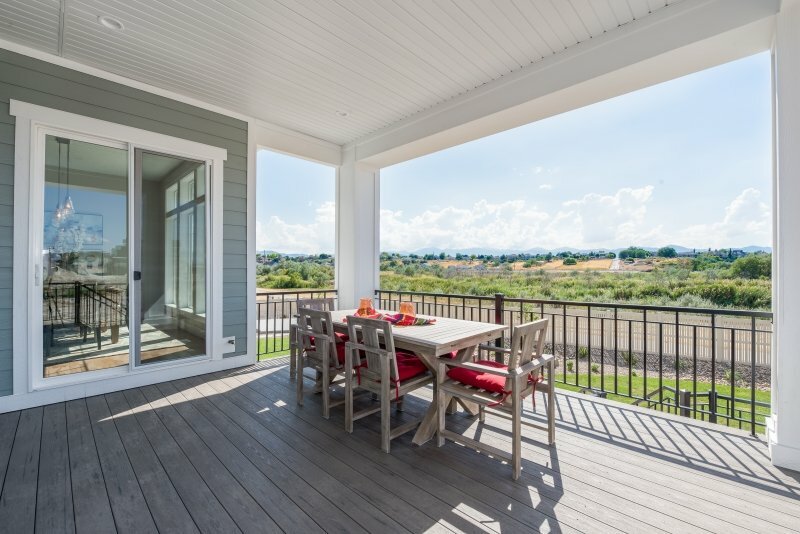 Stroll or bike along the scenic Parkway or unwind on one of two decks overlooking the Jordan River Valley. 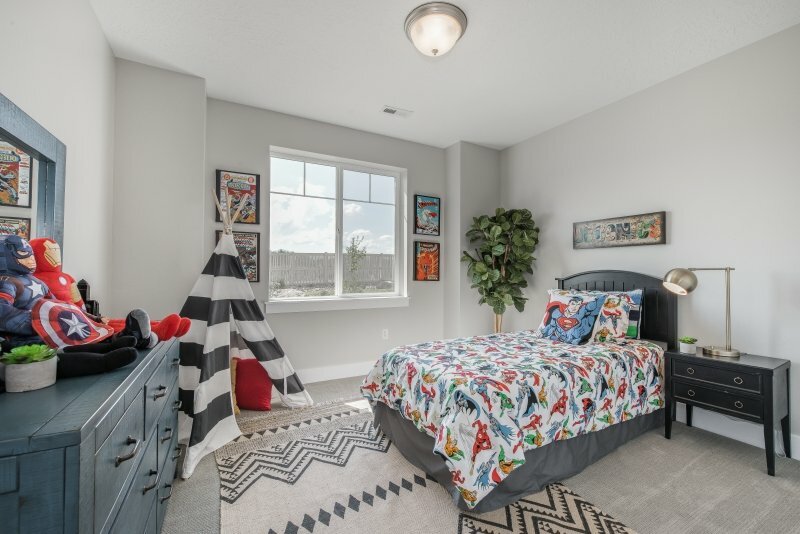 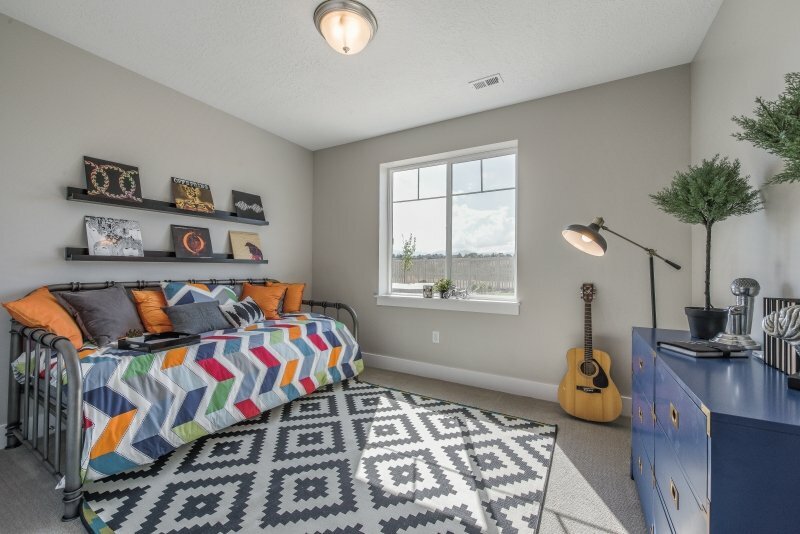 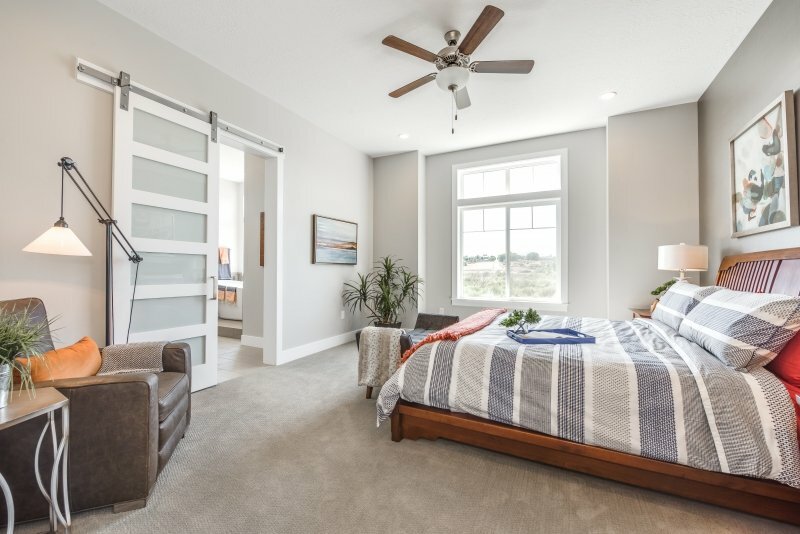 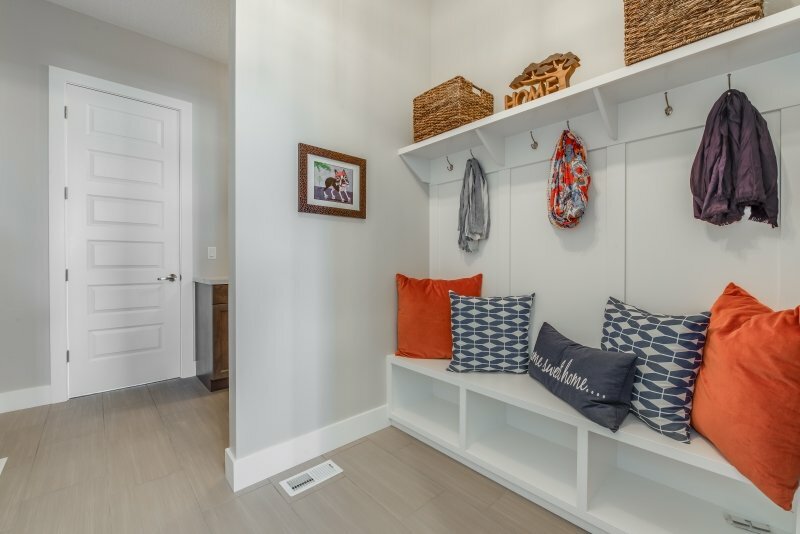 The Castleton features a main-floor master suite, including a generous walk-in closet with an attached laundry room. 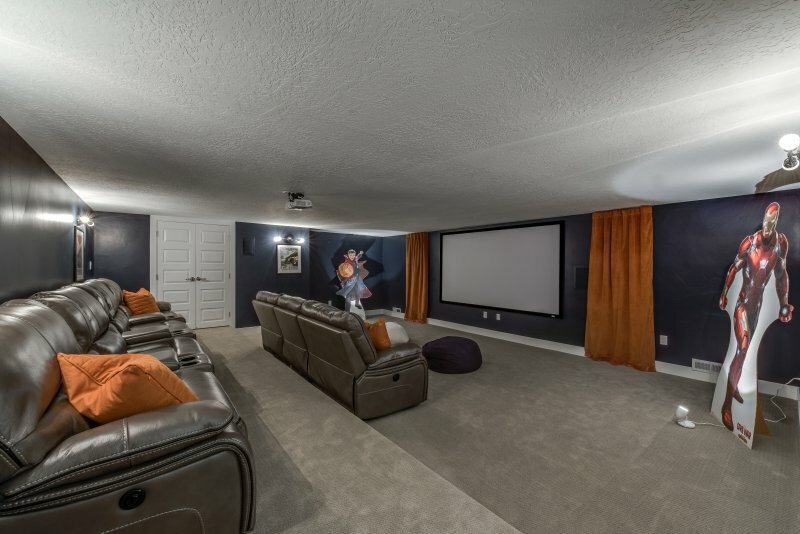 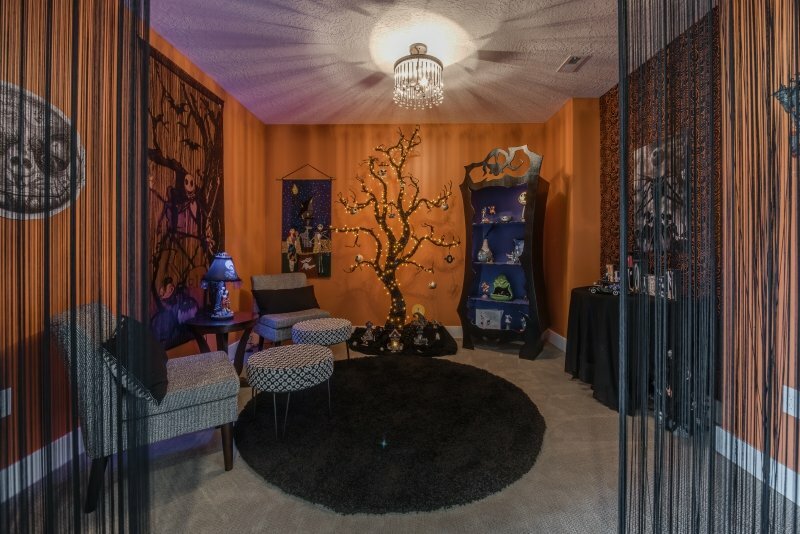 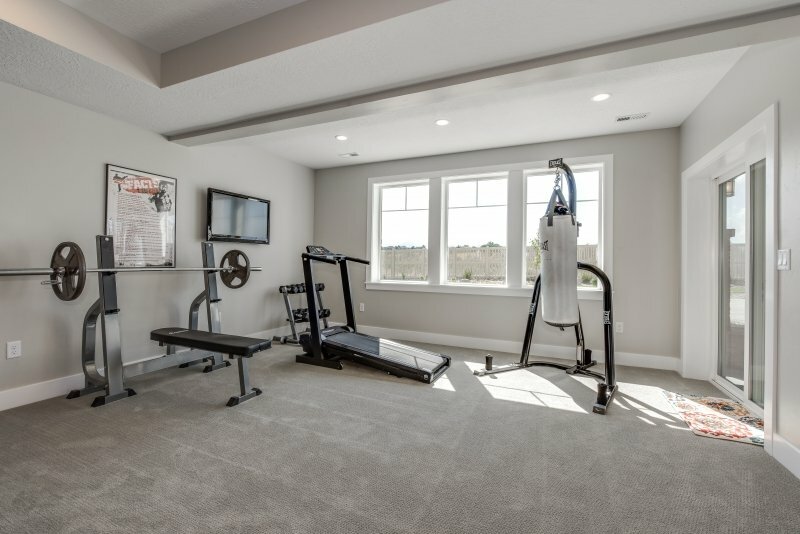 The open-concept floor plan displays a captivating Great Room and a Recreation Room built to stimulate the senses. 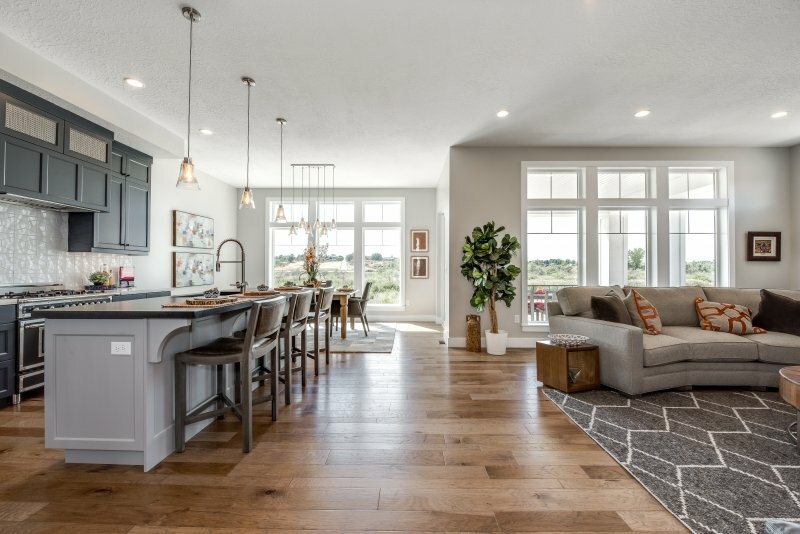 With a true craftsman exterior and vintage interior, blended with modern technology of a Clare Control Smart Home, you'll enjoy all the benefits of modern living. 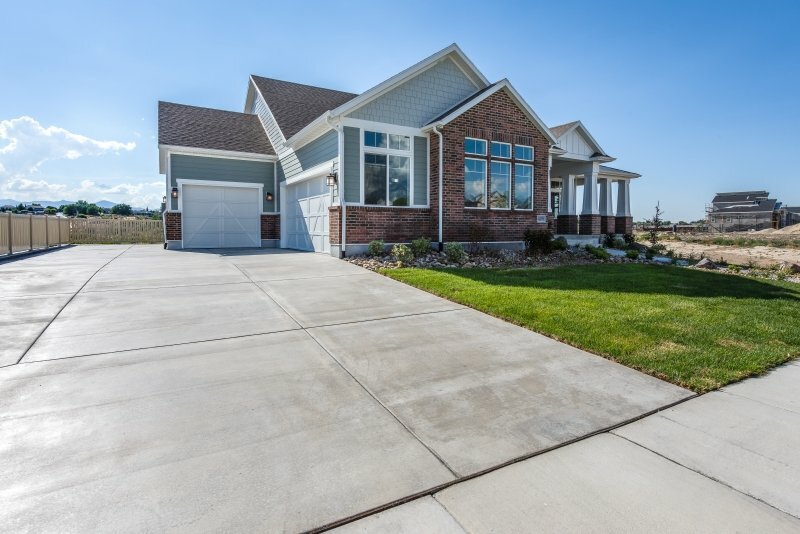 Wright Homes began in 1995 as a team of father and son. 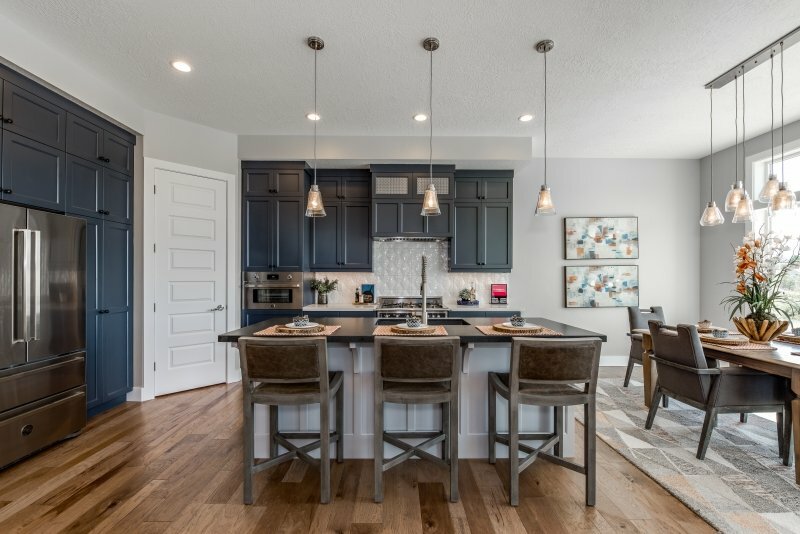 That son, Derek Wright and his brother, Travis and every Wright Homes Team Member continue the legacy that Wright Homes has built over the years. 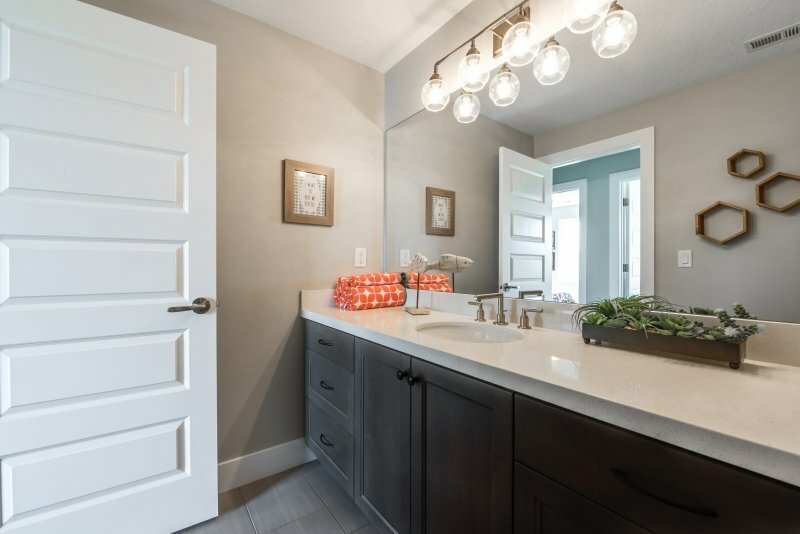 The tradition of Wright Homes is to build a haven for every family, made of uncompromising craftsmanship joined with precise communication and desirable value throughout the building process. 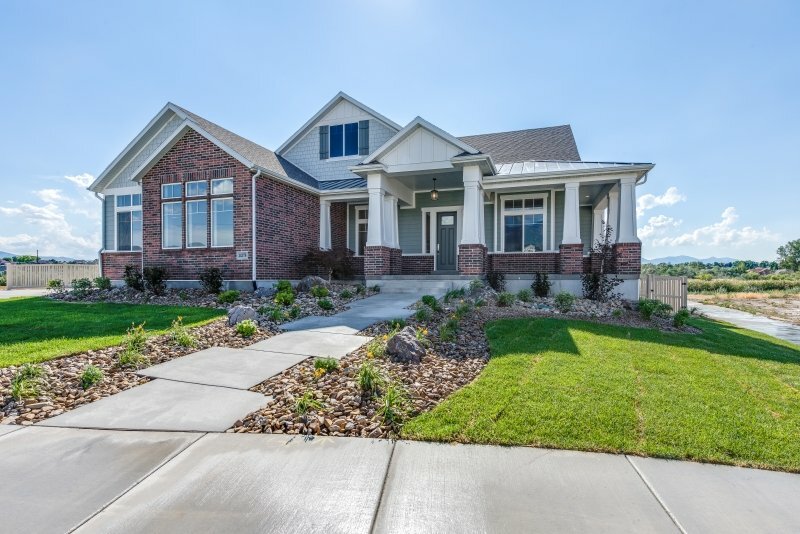 Wright Homes is dedicated to their “custom home builders” Utah legacy. 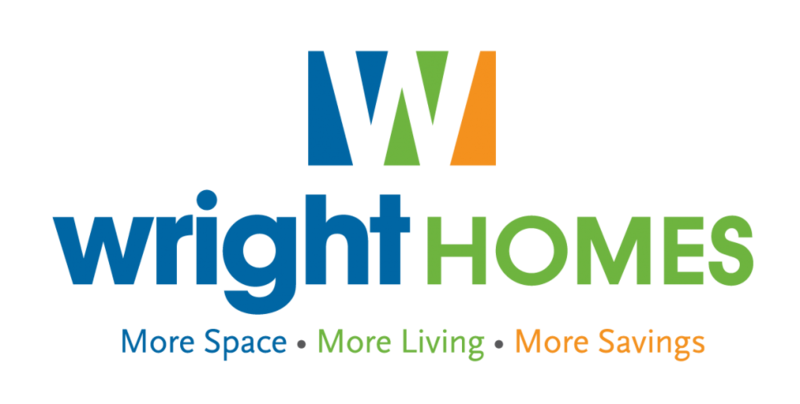 Wright Homes has been honored to receive a number of awards throughout the years. 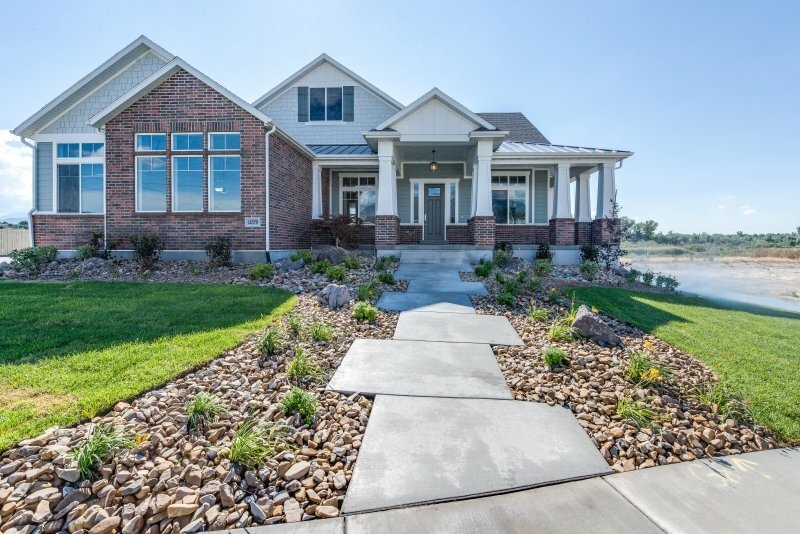 Some of the more honorable awards include 2006 Salt Lake Home Builder of the Year and 2010 Sandy City Home Builder of the Year. 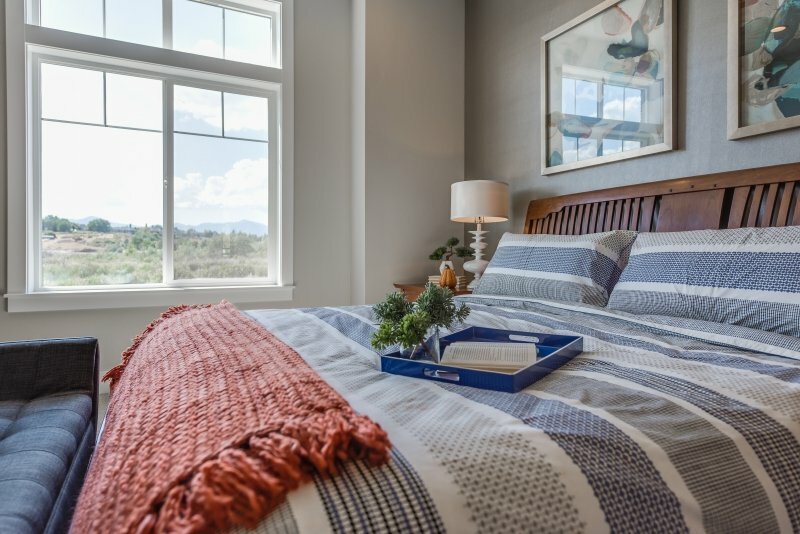 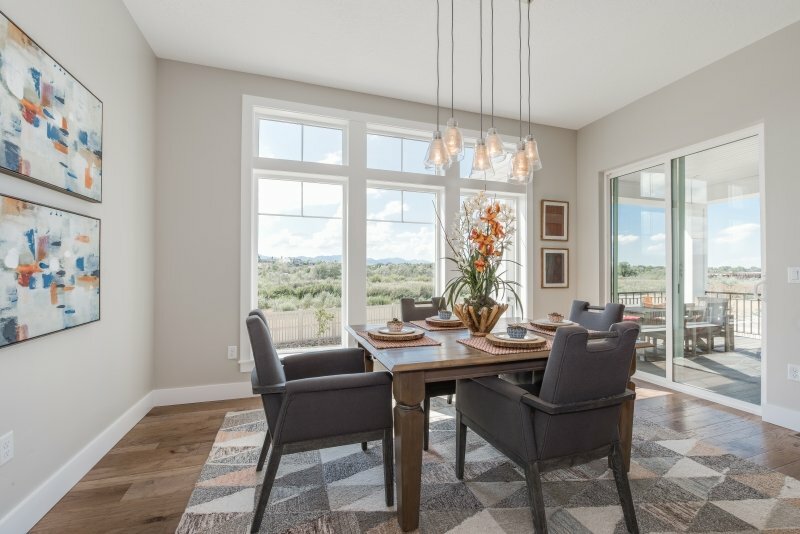 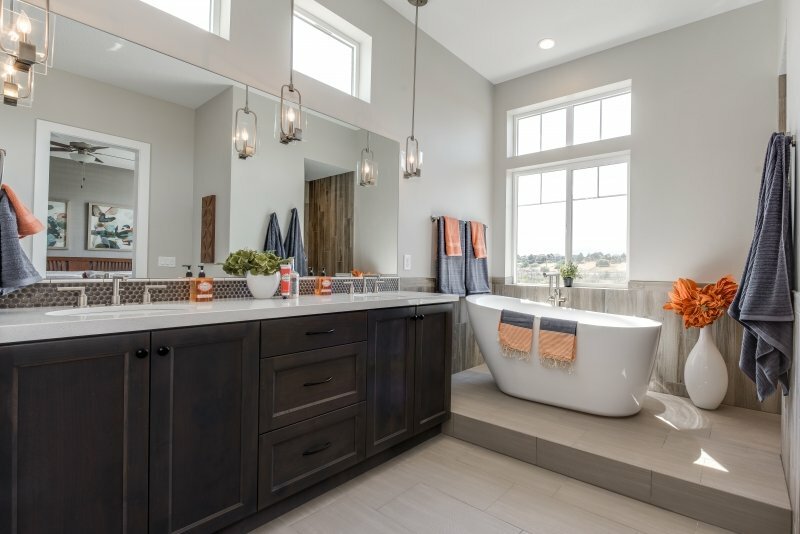 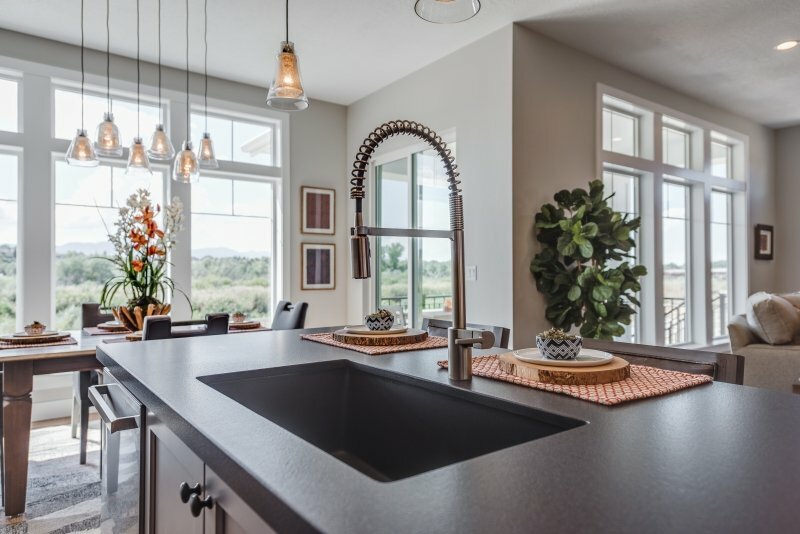 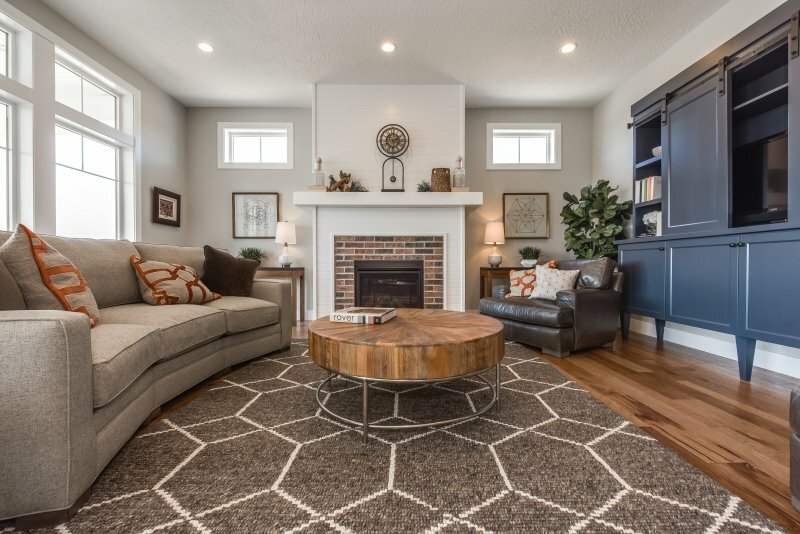 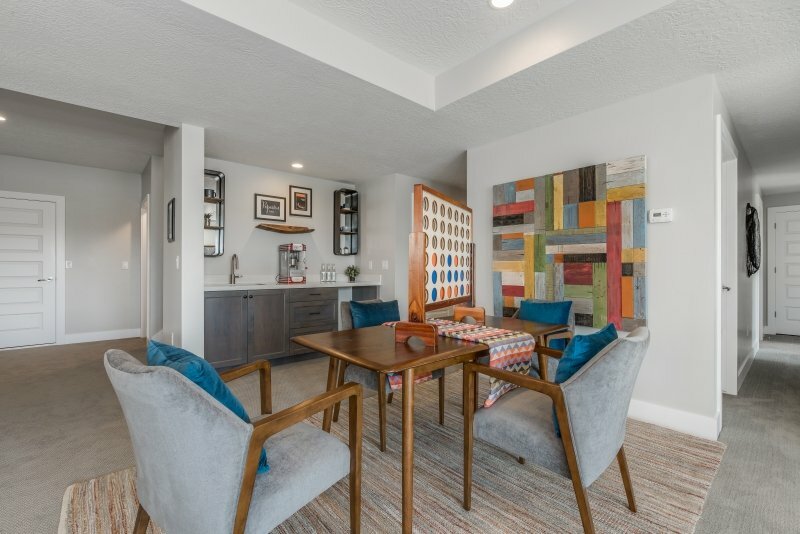 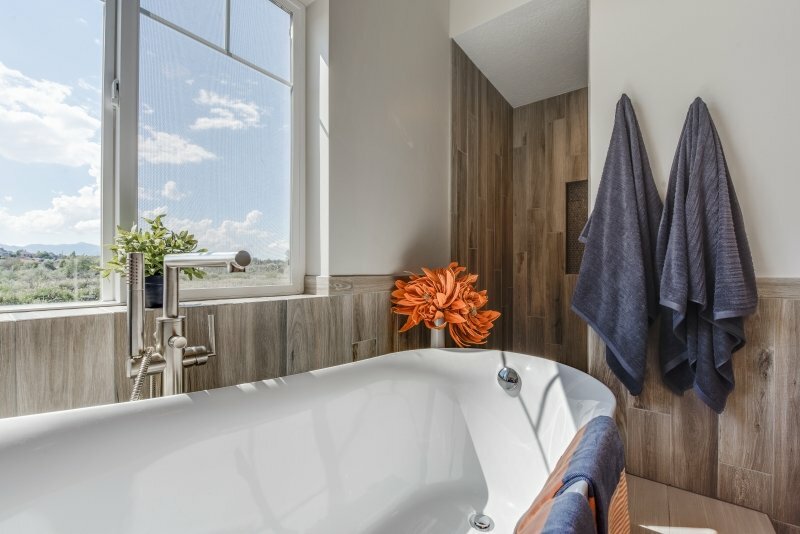 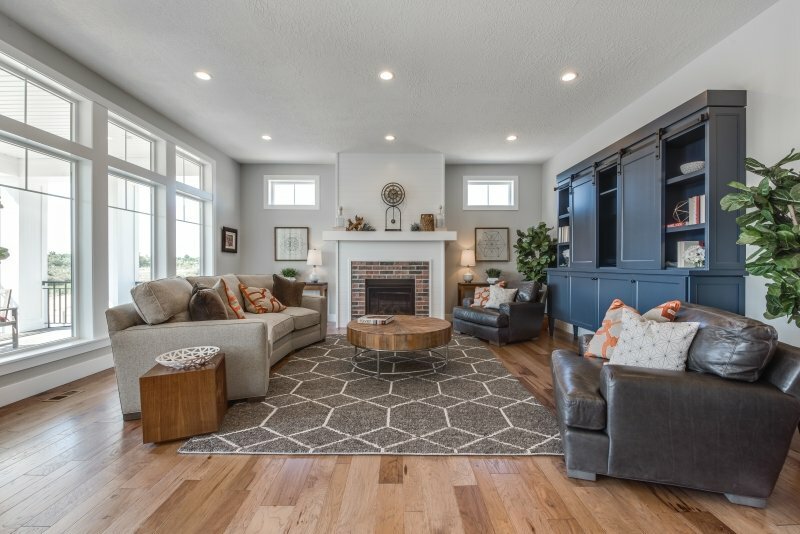 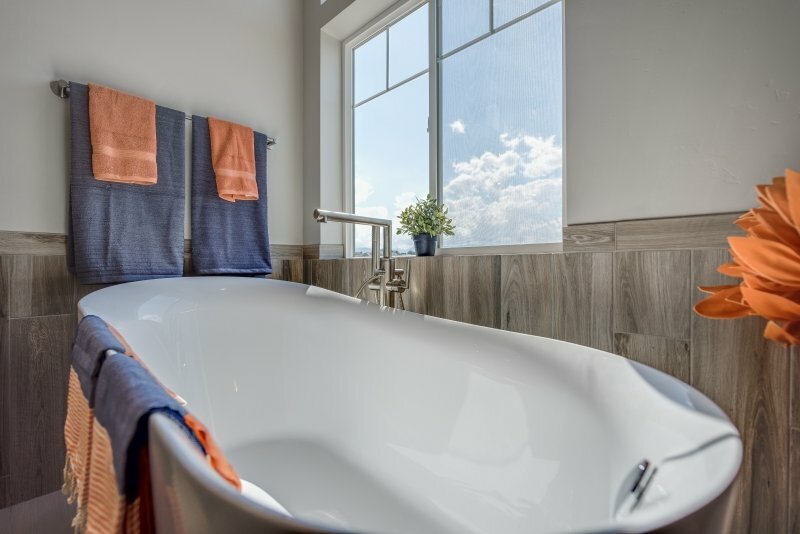 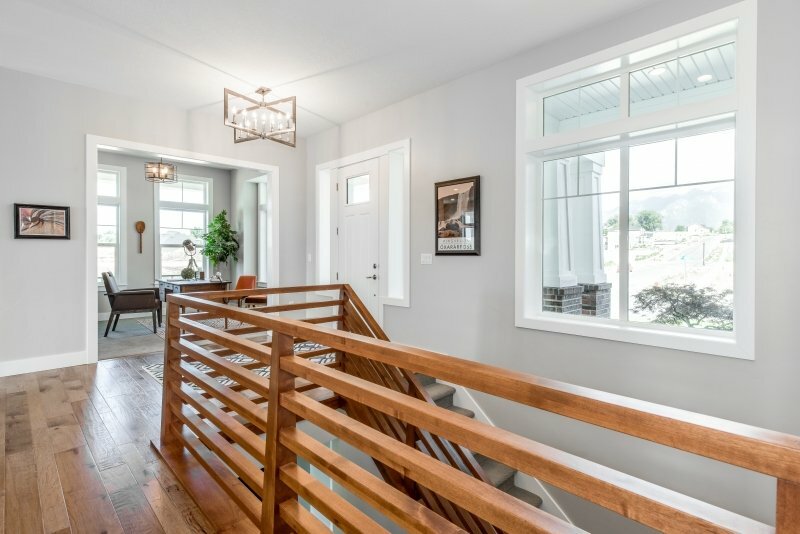 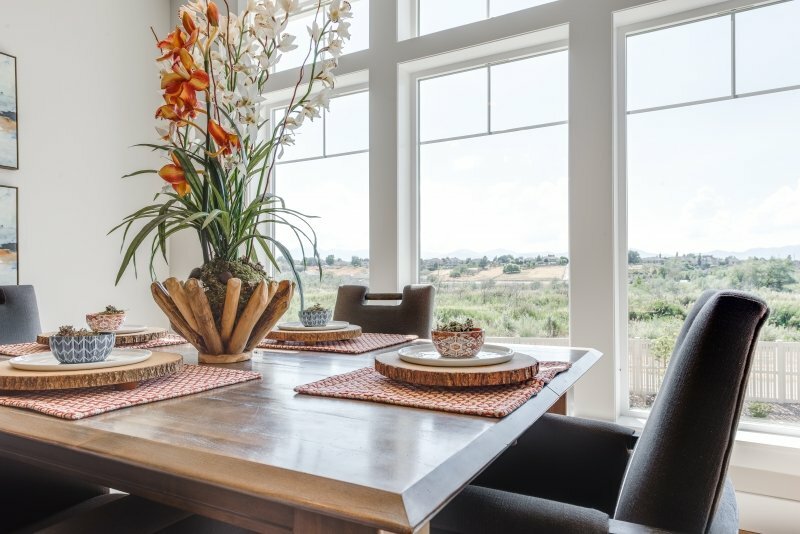 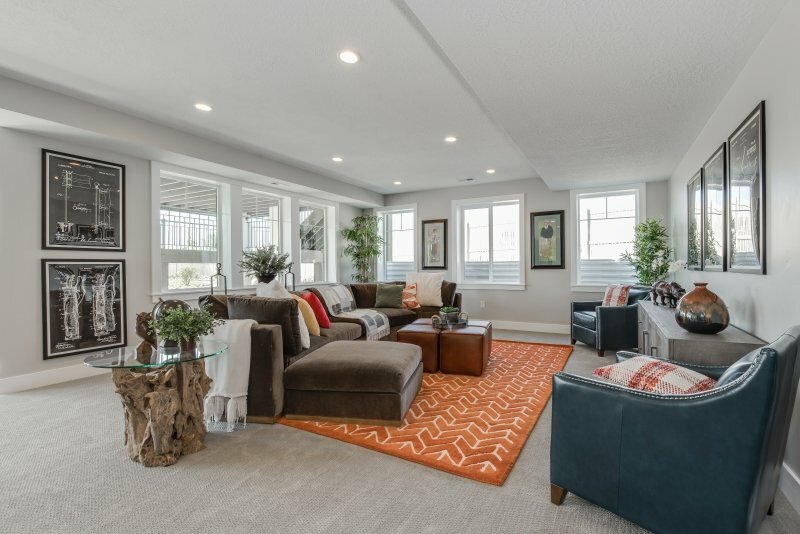 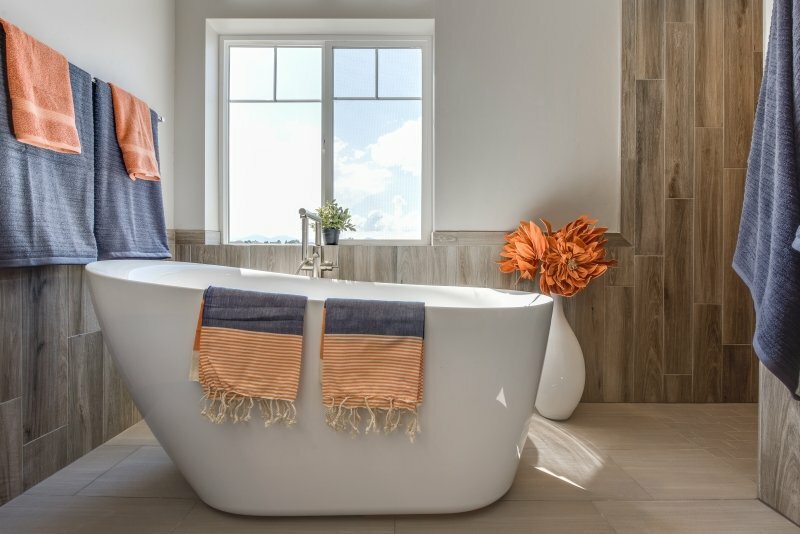 Wright Homes has built homes in parades across the Wasatch Front, and from those projects won numerous Best of Show and People’s Choice Awards. 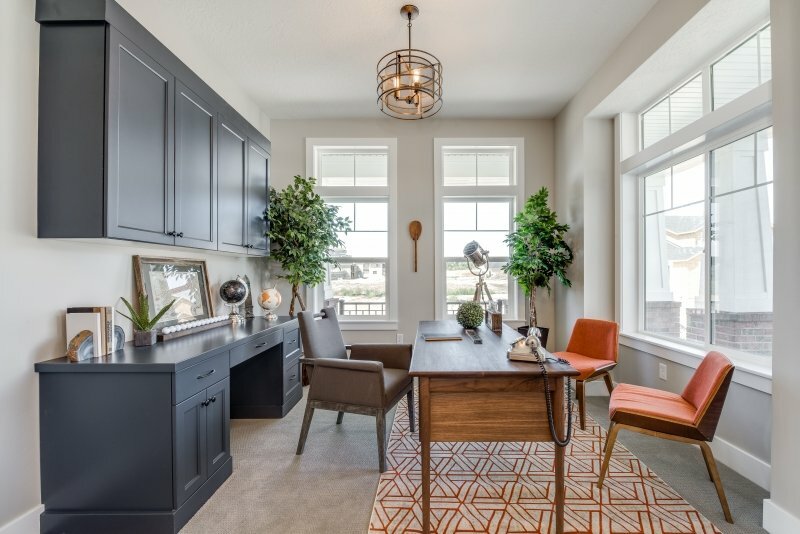 But all that success is secondary to Wright Homes primary goal of building homes and neighborhoods that will last the test of time, provide comfort with cutting edge design, at a value where quality is not compromised!